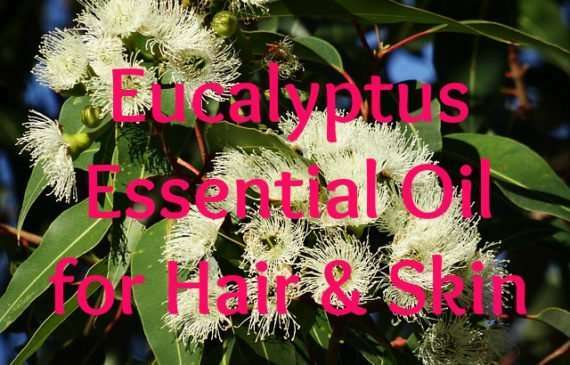 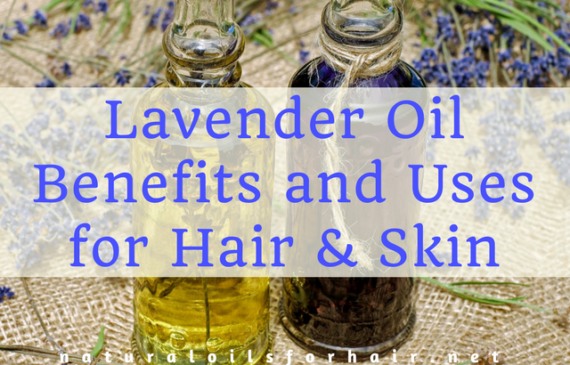 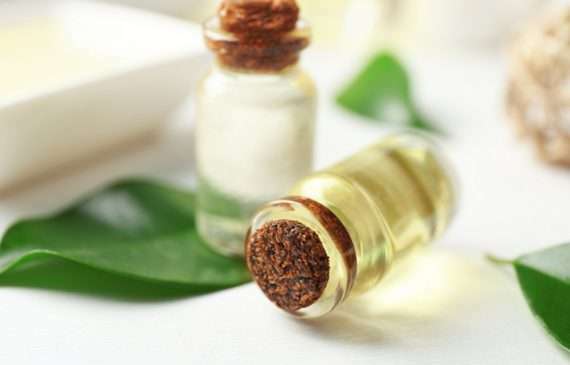 The best essential oils for hair and skin, how to use them, DIY recipes and the basics of adding essentials oils to your hair care and skin care regimen. 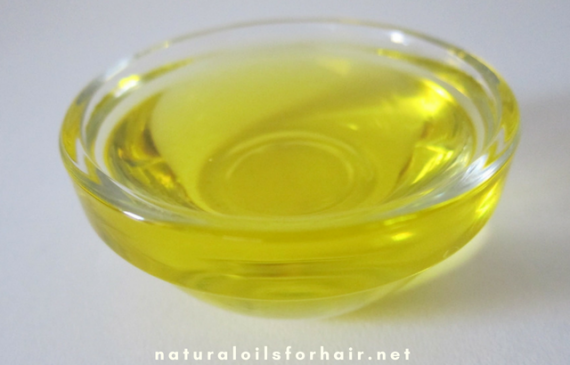 Reader Question: What is the Best Essential Oil for Hair Growth? 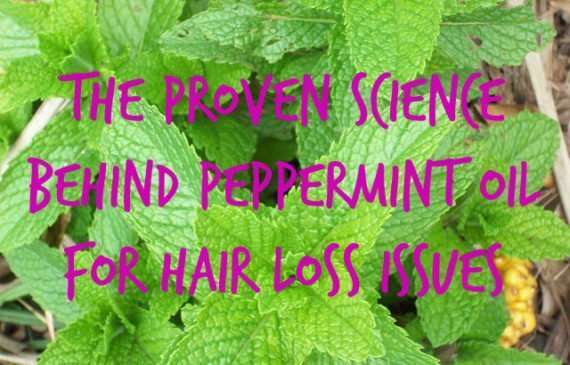 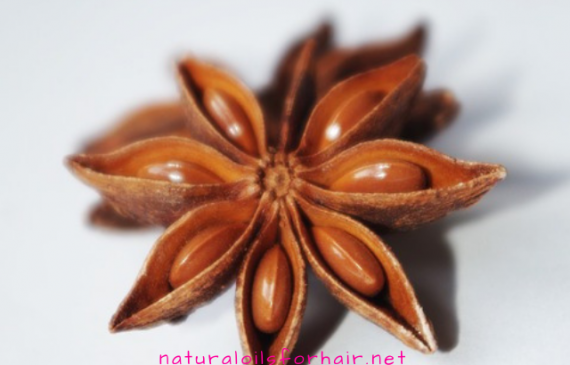 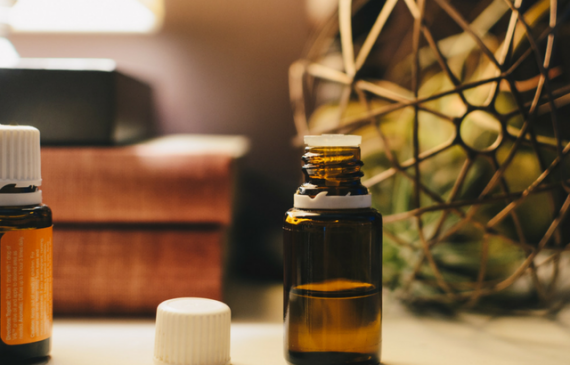 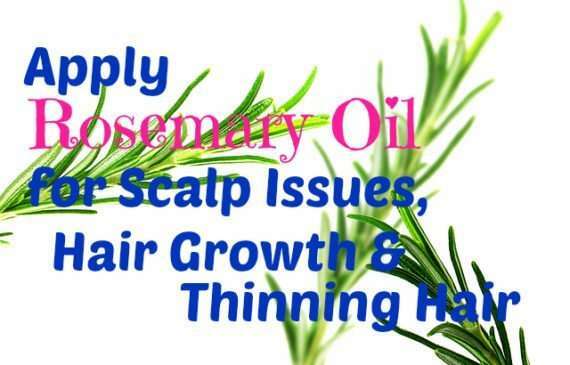 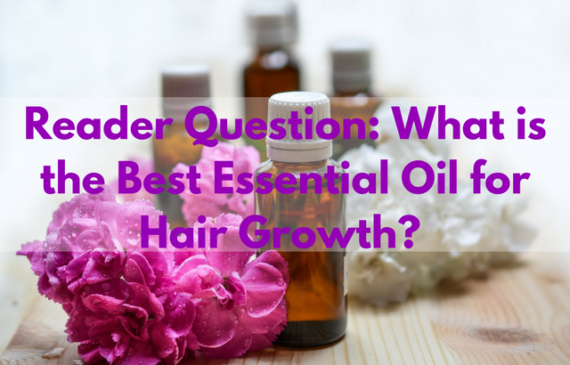 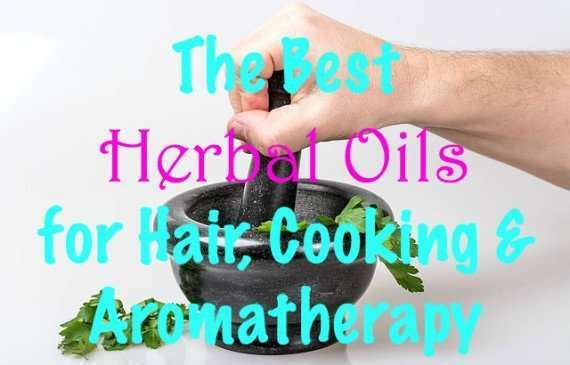 Read More about Reader Question: What is the Best Essential Oil for Hair Growth?